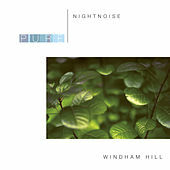 A talented ensemble of eclectic musicians make up this distinctive Windham Hill act. 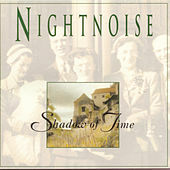 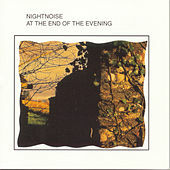 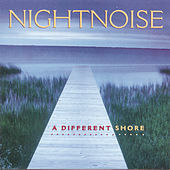 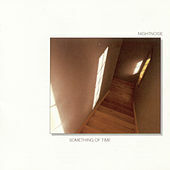 Merging elements of Celtic music, classical and chamber jazz, Nightnoise composes expressive, soul-soothing tunes lightly brushed with Irish colors. 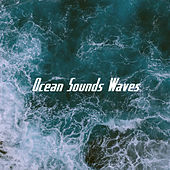 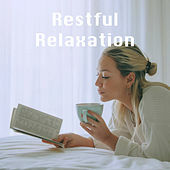 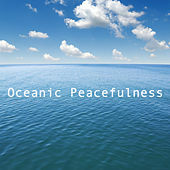 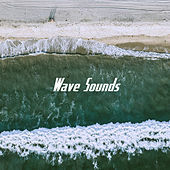 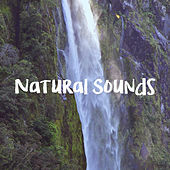 The peaceful moods are concocted with masterful manipulations of synthesizers and acoustic instruments.